Our Rubber corner guards are an economical and durable solution when it comes to reducing damage to vehicles and buildings. 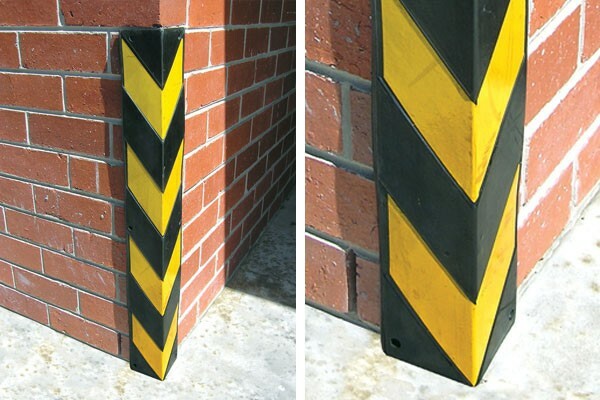 Novaproducts rubber corner guards are an excellent versatile protection option that is ideal for use in car parks and warehouses. This product is very easy to install and comes with complete reflective panels for increased visibility. Contact us today for more information.